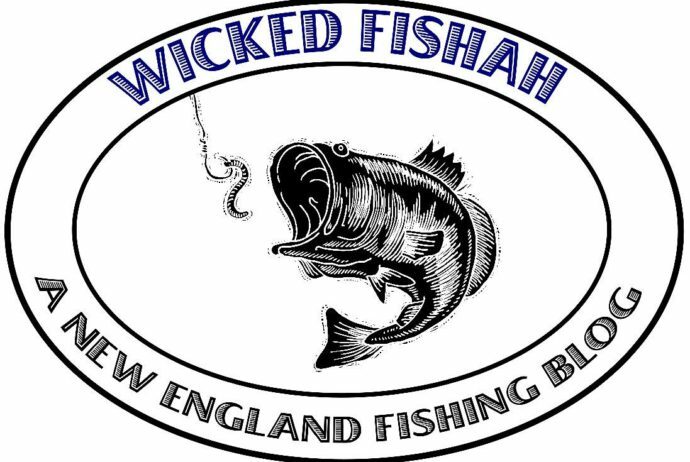 I am “Wicked Fishah”! 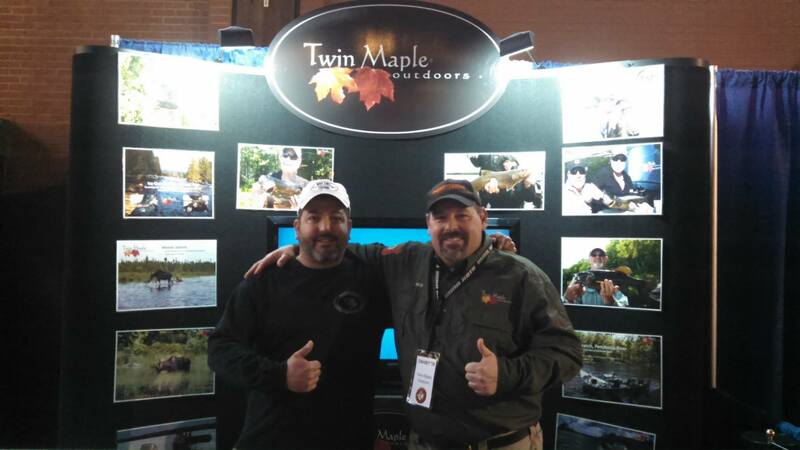 Also known as David Perry, I was born and raised in Massachusetts and have been an avid fisherman since the age of two! That’s right, two years old. 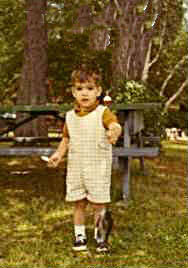 My father began taking me on fishing trips at this age and it literally got me hooked. As a pre-teen and a teenager, there were many opportunities to fish right in my own back yard. I mastered my skills on the Charles River, Walden Pond, Whites Pond, and a local spot called Hardy’s Pond in Waltham. During the warm weather months, I would fish from sun up to sun down, or at least until the streetlights came on and I was expected home. I also had the joy of spending Summers on Buzzards Bay in Wareham, MA. I was a tidal pool explorer, and the collector of hermit crabs, snails, minnows and whatever else was not quick enough to get out of my reach. The marshes were my friend. It was there that I took my first striped bass. I would also catch blue crabs and dig steamers until my fingers bled. I was born in a sign of water and it’s there where I feel my best! I started my blog for no other reason than to bring like-minded men and women together to share the joys of angling. While we will most definitely have a spin toward the New England experience, I plan on covering information that is important to you, the reader. With that said, feel free to chime in and help me make this a place that you want to visit often! 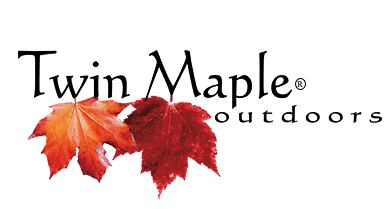 Stay tuned and check back for more reviews of fishing products, gear, charters and just about anything that relates to fishing the lakes, rivers, ponds, and oceans of Massachusetts and the surrounding communities. This is New England. This is Wicked Fishah! Tight Lines & Tread Lightly!